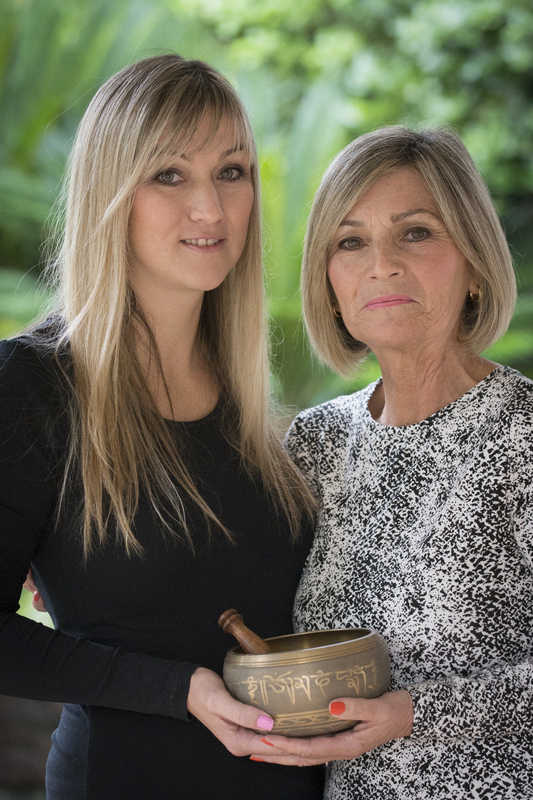 Cheryl and Tamarin Young are a mother and daughter team who have worked together for the past fifteen years with Sound Therapy and other healing modalities. They are now excited to be offering these sessions from there new space at the ISHTA School of Yoga & Health. These sessions aim to bring about awareness, personal development, transformation and enhanced wellbeing. Everything is in a state of vibration. As Deepak Chopra says, “the universe is sound”. Our bodies are an orchestra that can be tuned and made healthy with music, mantras and many other modalities. 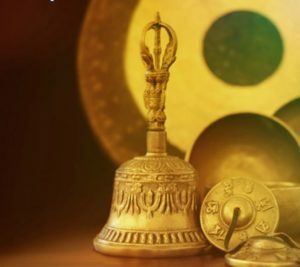 Tibetan Sound Therapy has its roots in ancient Himalayan cultures that created mystic metal instruments such as singing bowls, gongs, cymbals and bells. Everyone has their own unique vibration that is a signature of their health and well-being. This “signature” is thought of as a natural result of the processes that run our physical bodies as well as our emotional, mental and subtle bodies. Stress and negativity create blockages for a healthy flow of energy, showing up in the energy field around our body as lower energy disturbances or as illness in the physical body. Various parts of our bodies – our organs, bones, tissues and different bodily systems all have their own resonant frequencies. This is like the orchestra of the body and when we are in a state of wellness we are in balance and harmony or “sound health”. If one part of the body is out of tune the whole orchestra loses its harmony or melody and is vibrating out of ease – this is referred to as dis-ease. During an individual treatment the bowls are placed on and around the client’s body and instruments are played in various sequences and rhythmic patterns creating vibrational sounds unique to each client. These vibrations penetrate deep into the body at a cellular level. This is a method of effectively recharging the brain cortex which moves the client into a deeper alpha and theta frequency, allowing the hemispheres of the brain to synchronise and spread the vibrations throughout the central nervous system. This results in the balance in body resonation which is restored, helping you to feel relaxed and lighter, bringing a sense of well-being and by reducing stress levels in the body. Sound healing is used to transform and enhance the correct resonant frequency of the emotional, mental, physical and spiritual body, bringing the cells back into a state of health. Tibetan Sound Therapy has proven to be successful for anyone of any age, race or religion and is now being commonly used in traditional, allopathic as well as complementary medicine.